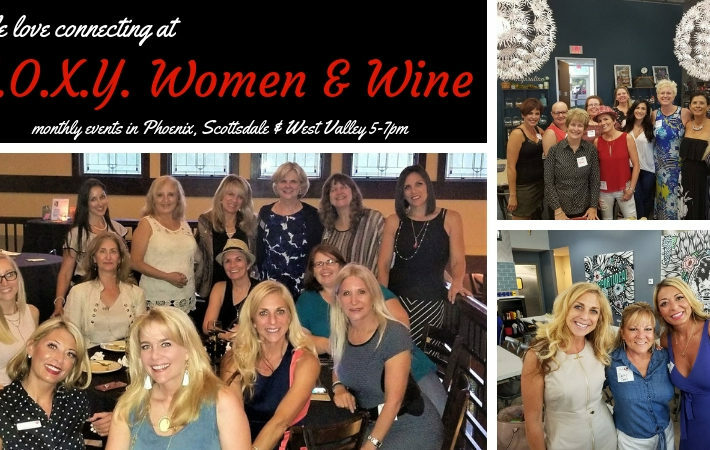 Join dynamic women in the west valley to NETWORK while getting a behind the scenes look at a great area business! 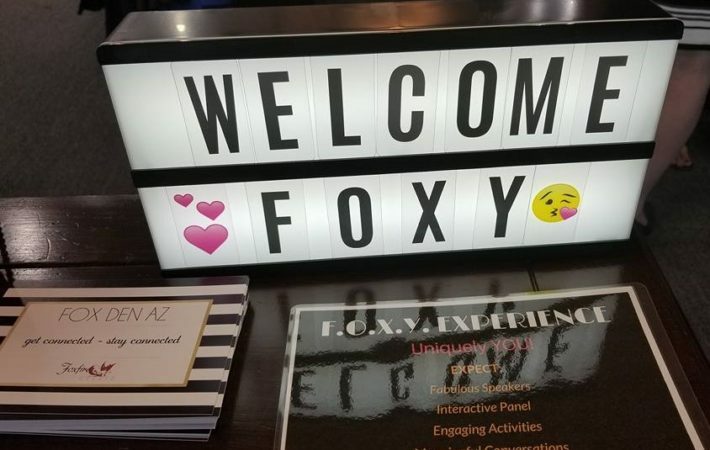 It’s a GREAT way to get the inside scoop on businesses right in your own backyard AND meet amazing women who are excited to learn about your biz too! 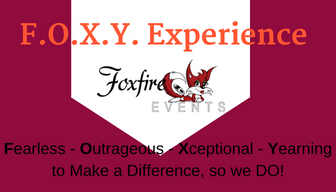 ALL ladies are invited to JOIN US at these events! 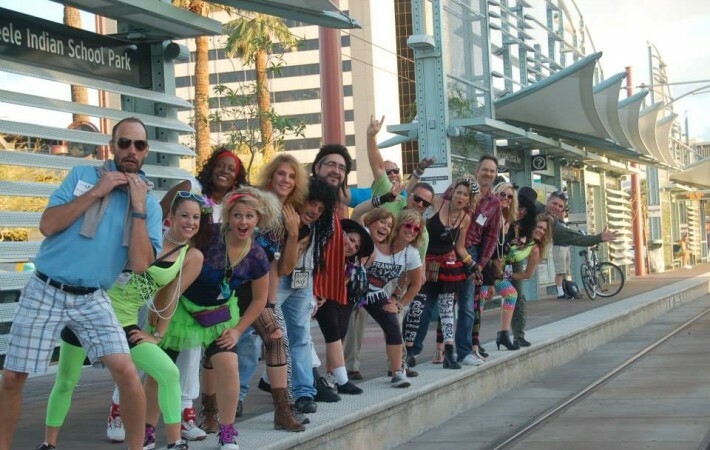 We are confident that when you do, you will continue to add this event onto your calendar! 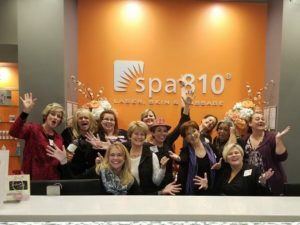 This month we are excited to be hosted by spa810 Arrowhead!